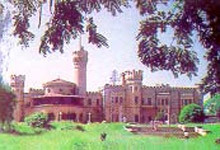 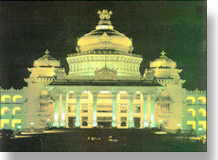 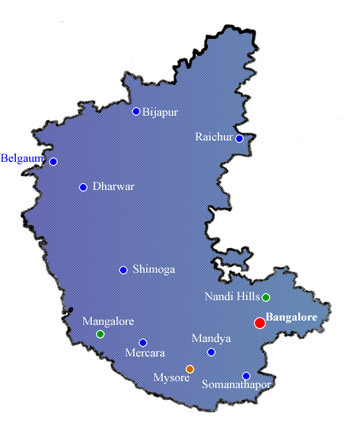 Karnataka is now most well-known for its capital city, Bengaluru (formerly Bangalore), widely regarded as the silicon valley of India. 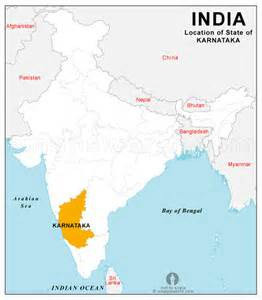 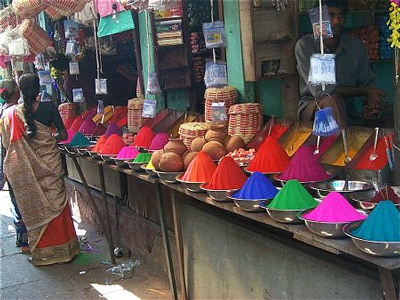 The state is in the southwest part of India bordering Maharashtra in the north, Kerala in the south, and both Tamil Nadu and Andhra Pradesh in the east. 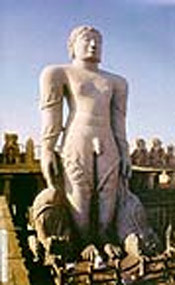 Sravanabelagola: This monolithic statue of Lord Gomateshwara (a Jain saint) is 18 m high. 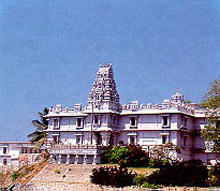 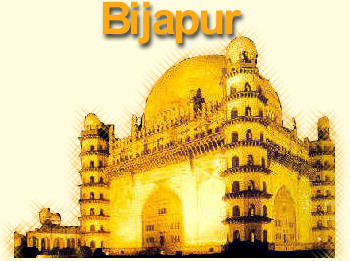 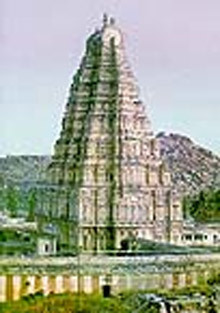 It is an important pilgrimage spot for Jains. 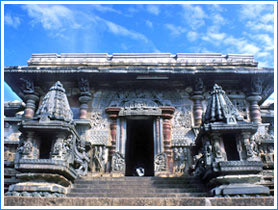 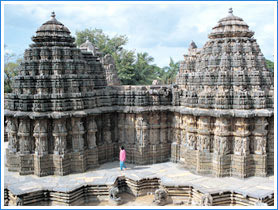 the carvings and paintings inside. 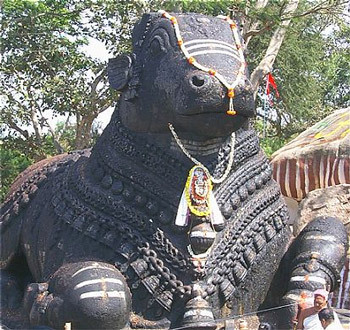 Nandi bull: This 15 feet tall stone carving of a bull is a major attraction for tourists to Karnataka.